1. 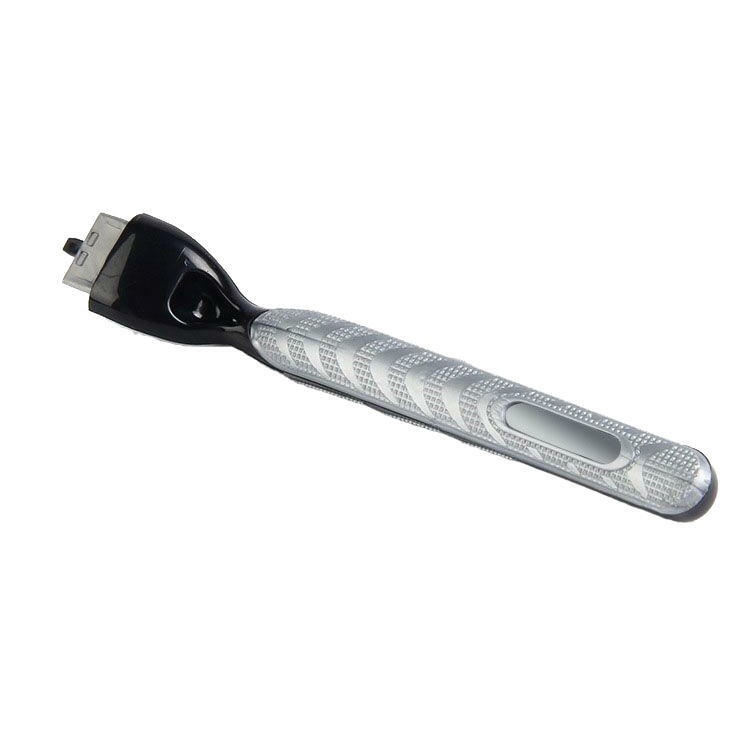 Durable plastic and stainless steel materials, changable angle for the shaving head. 2. High performance generic replacements. If you are also looking for the shaving heads, please click the link to purchase.